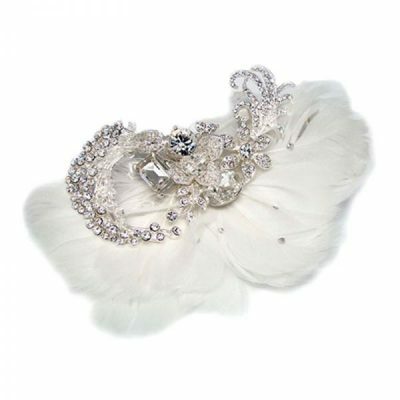 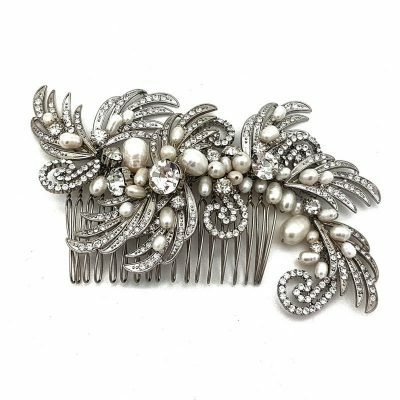 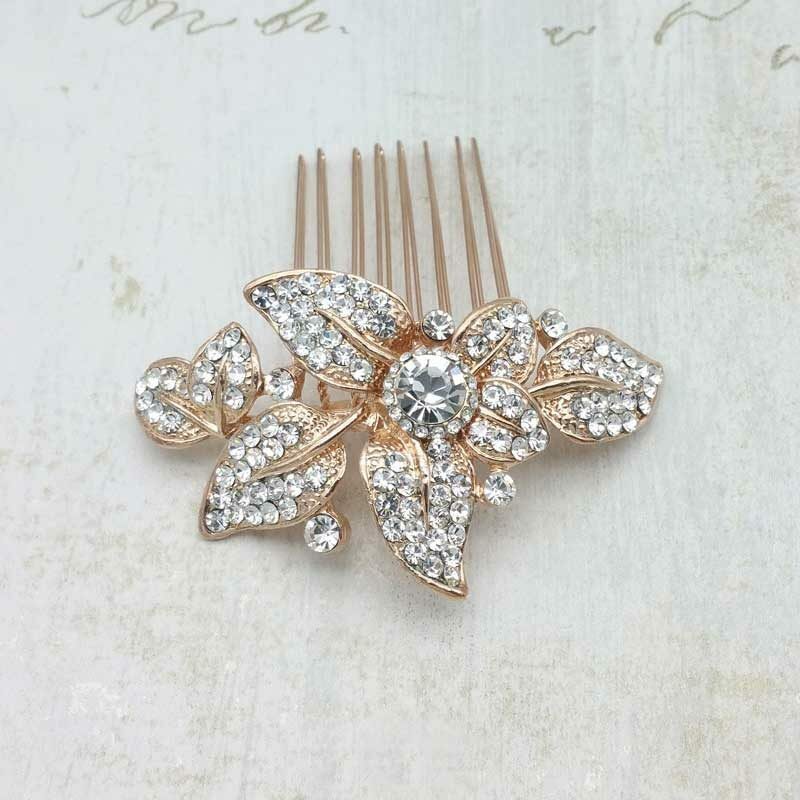 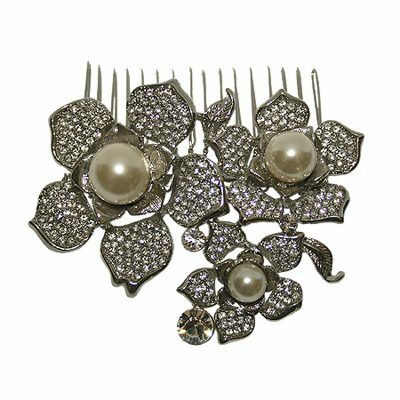 Gorgeous floral bridal hair comb. 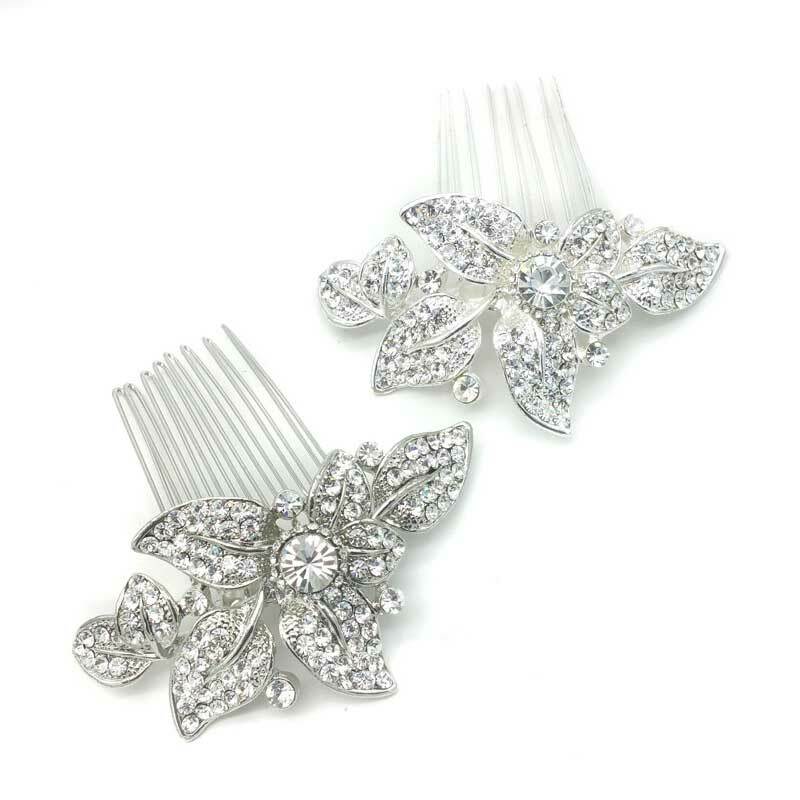 Made from preciosa crystals. Available in rose gold, rhodium silver and shiny silver.